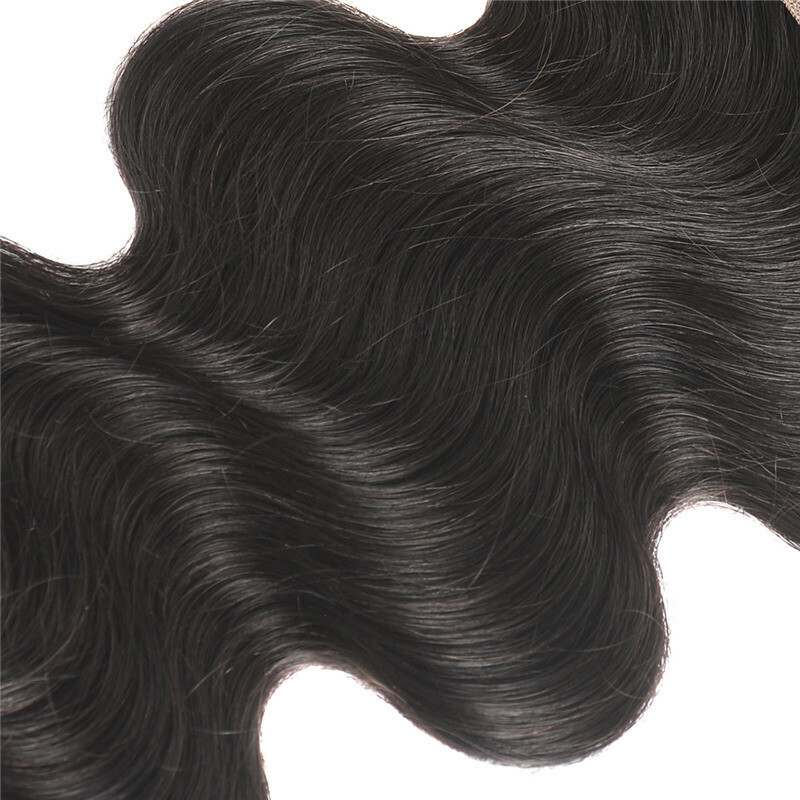 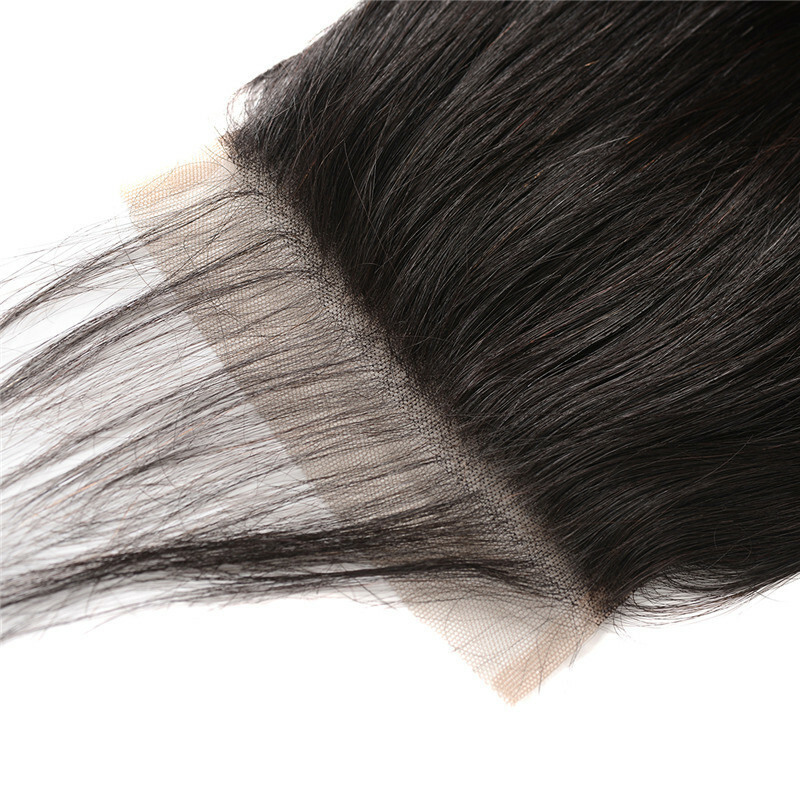 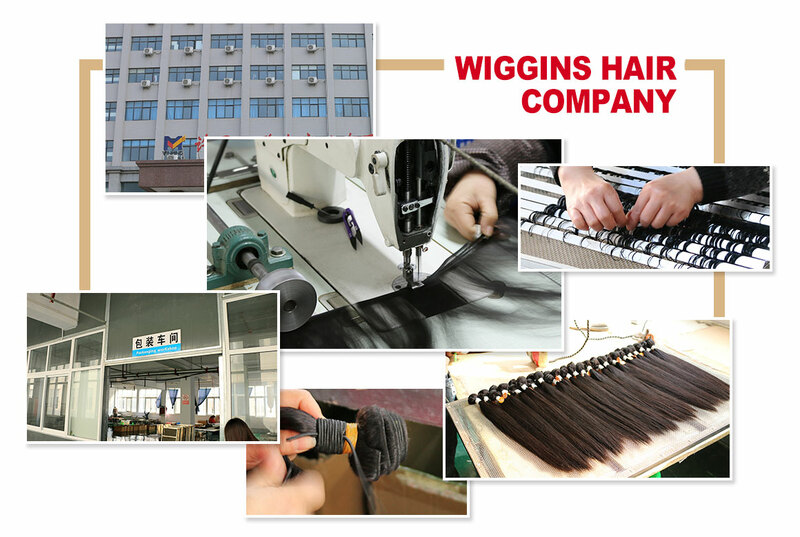 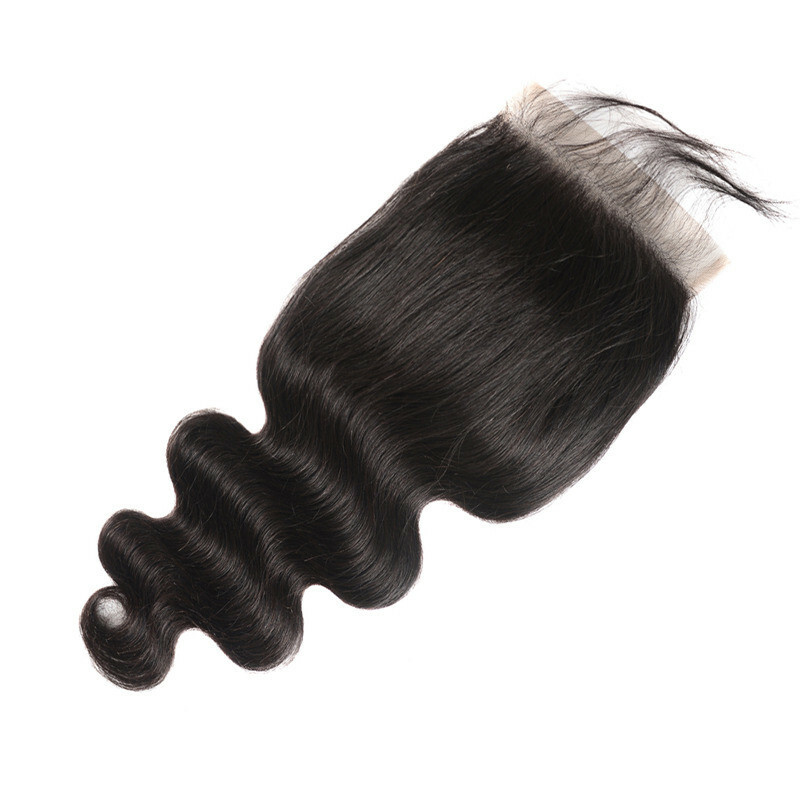 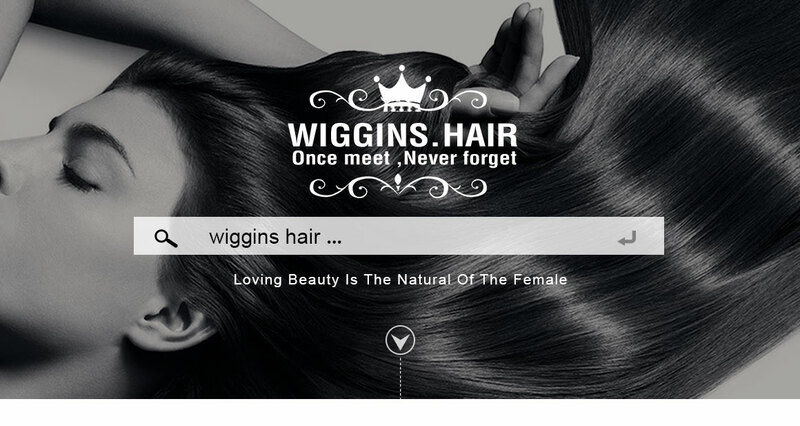 The hair is very good quality you just need to make sure you keep the hair moisturized. 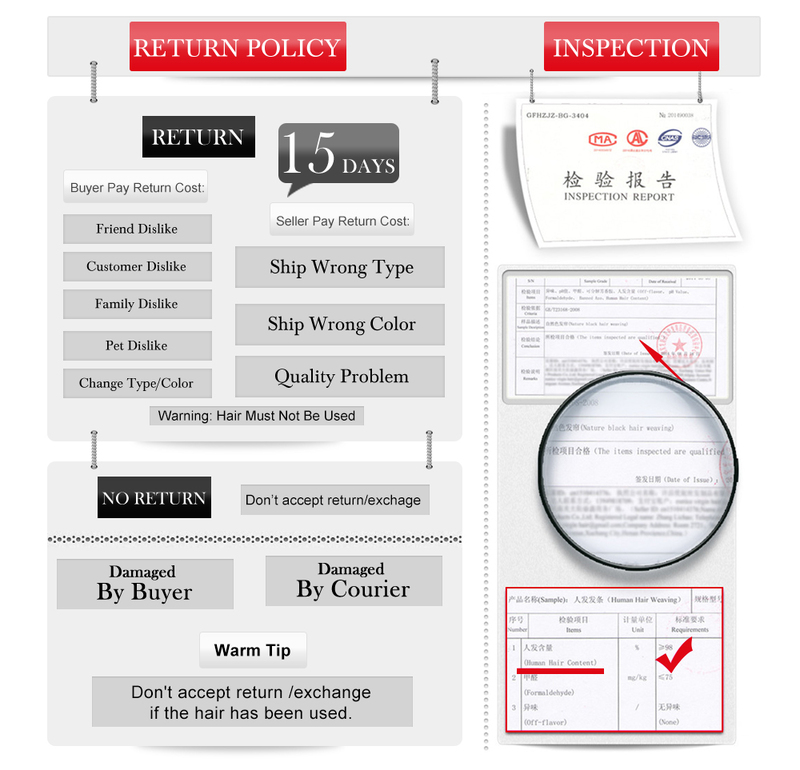 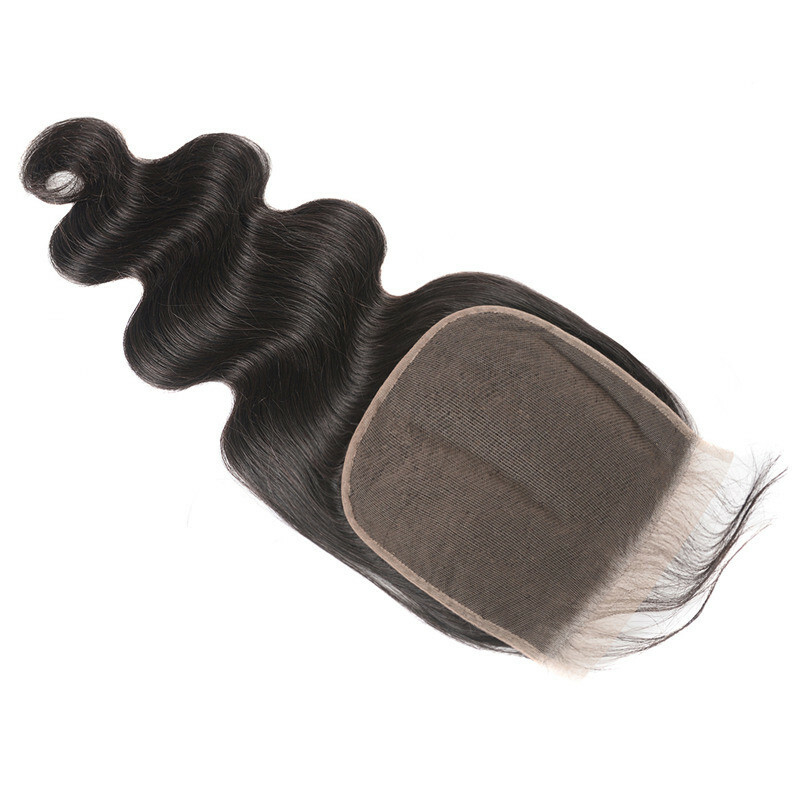 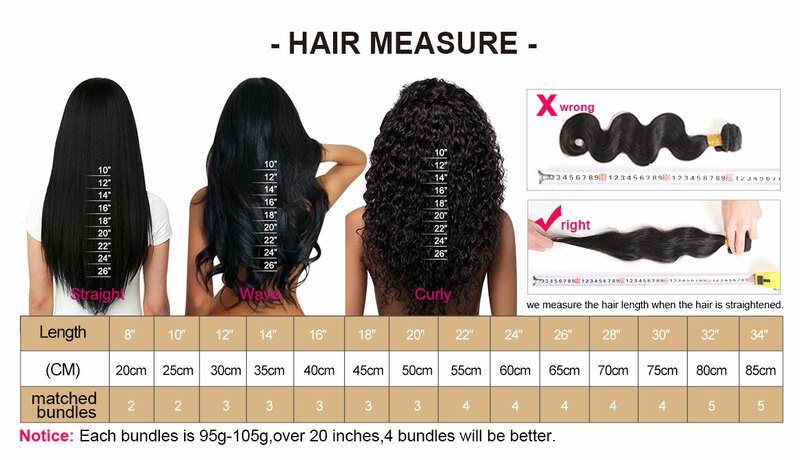 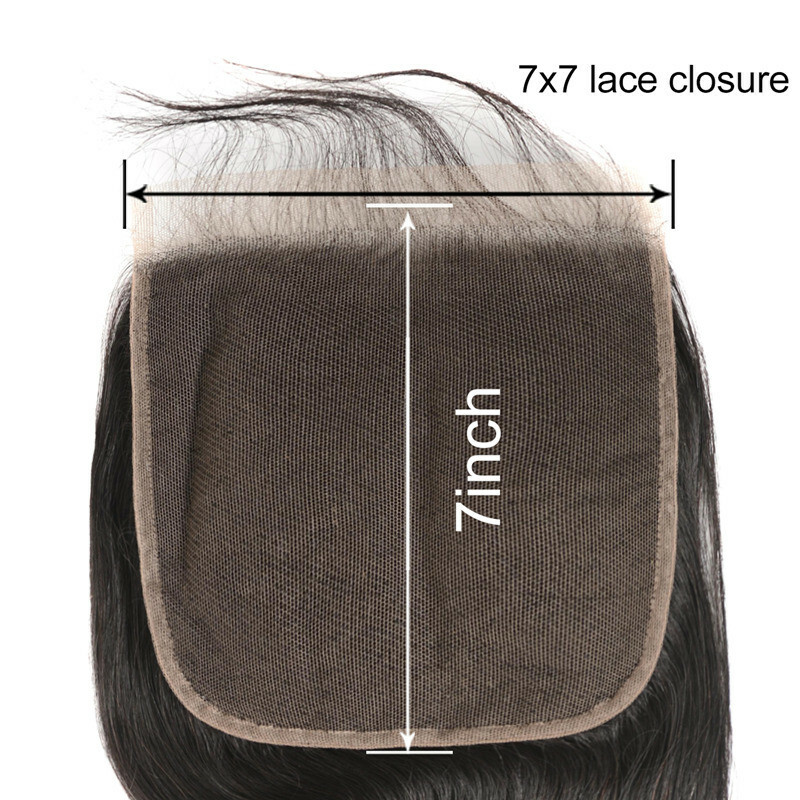 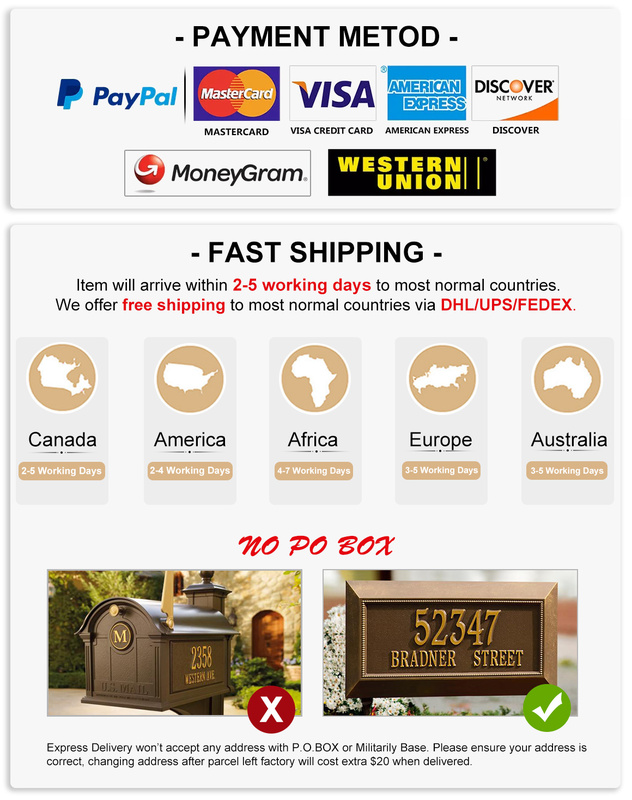 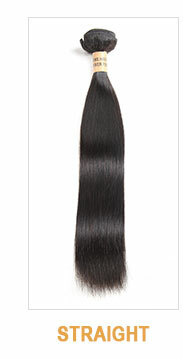 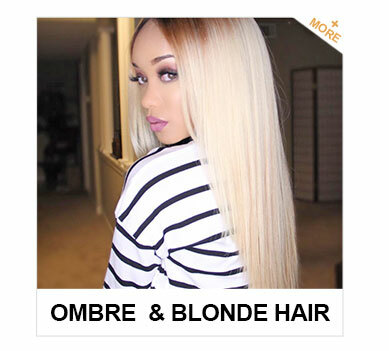 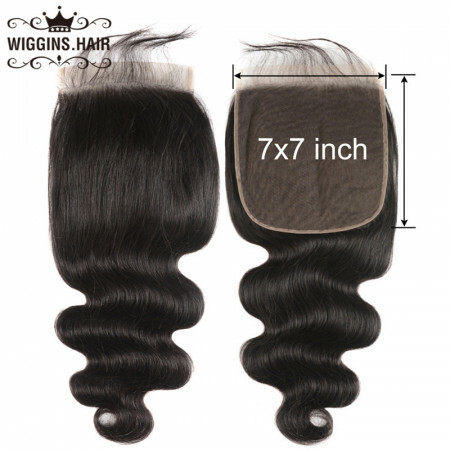 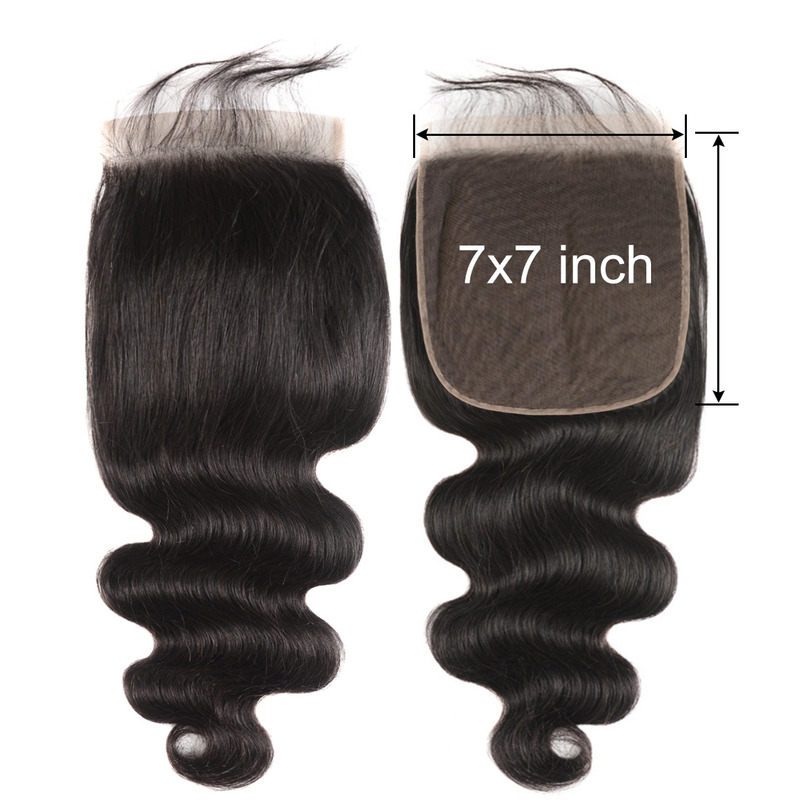 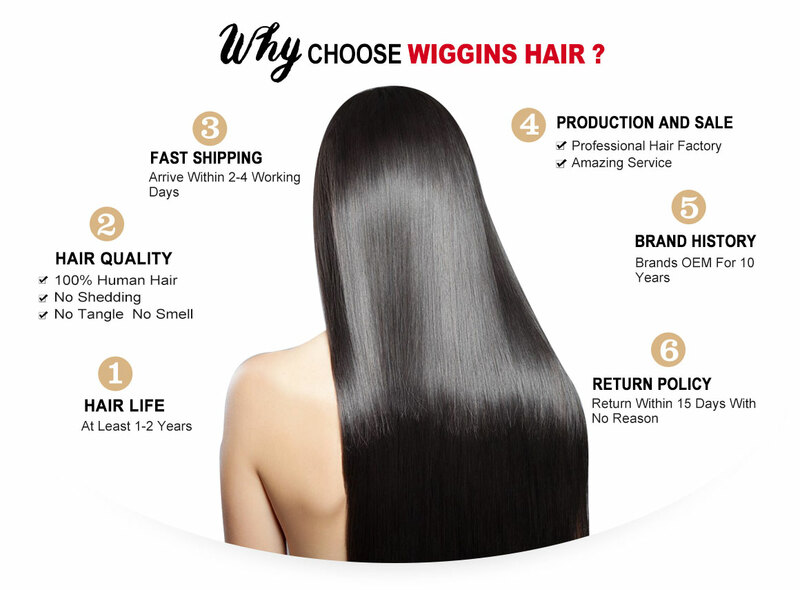 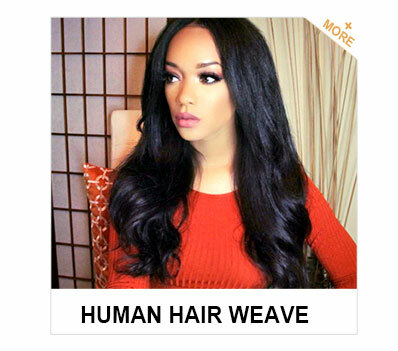 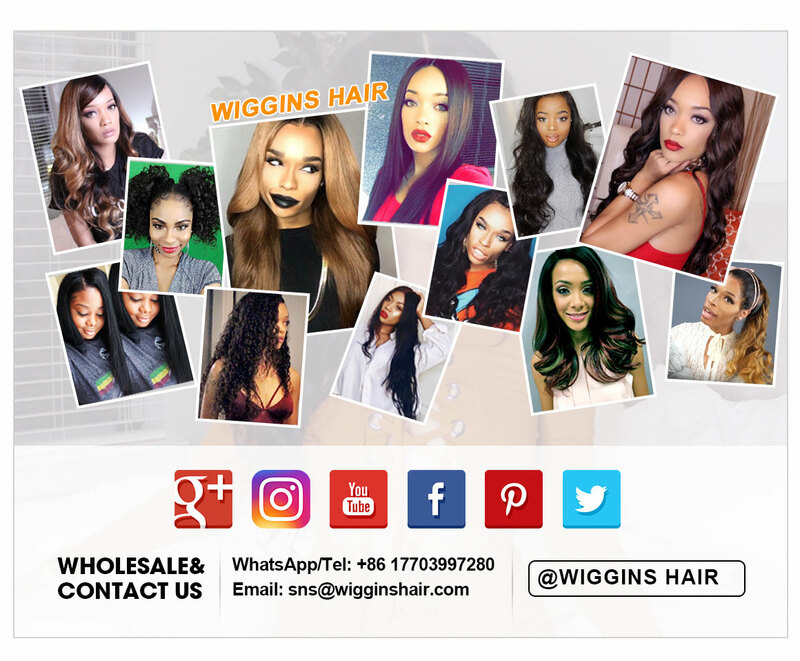 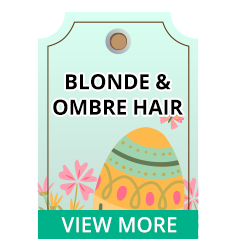 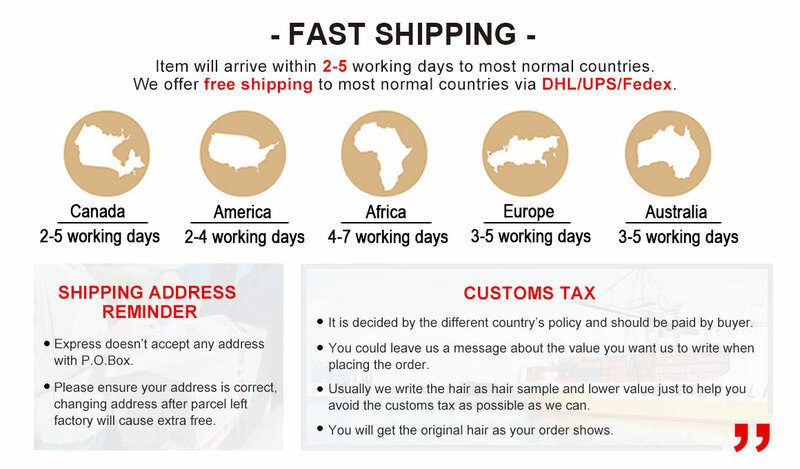 Beautiful hair fast shipping. 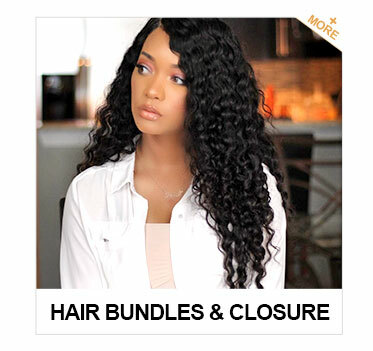 Minimal shedding will order from this store again , will do an update when I make it into a wig.